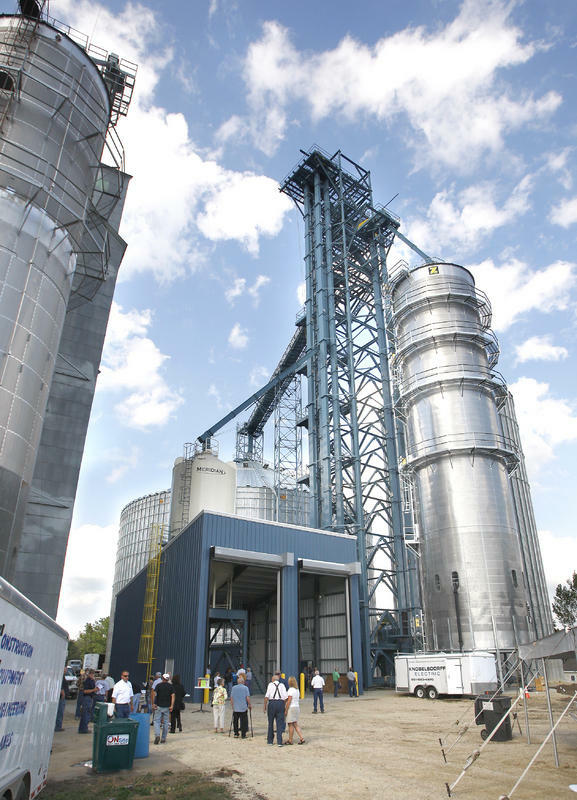 The expansion project was built on a gigantic scale, doubling the Elgin grain elevator’s storage capacity to 2 million bushels and quadrupling the speed in which a load of grain can be handled. The fertile fields around Elgin and Millville produce plenty of corn, as well as winter wheat and soybeans to keep All American’s crew busy. “Most years, we’d need to ship out a million-and-half bushels right away. Now, that might get down to half-a-million bushels,” he says. 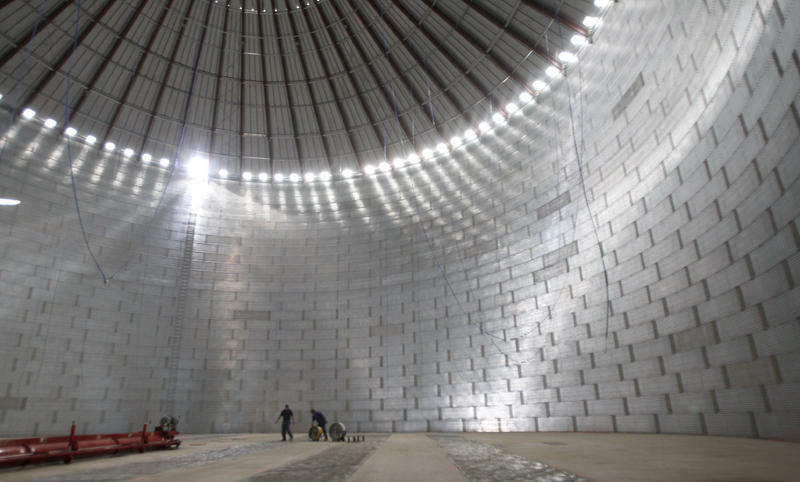 A new 140,000 bushel bin to hold wet corn before being dried. A new drying facility that can dry 7,000 bushels in one hour. An expanded receiving station that’s wide enough for tractors with dual tires. Two new receiving “legs” that can accept 20,000 bushels of corn in an hour. A new truck/wagon scale and an upgraded office system to speed up processing of incoming loads. This is just the first phase of a long-term expansion plan spanning the next 10 to 15 years. This first round of work is a significant start, because it laid the necessary foundation of infrastructure. This is a particularly good time to wrap up this first phase. Local farmers are expected to reap high yields even as corn prices soar. This summer’s drought is expected to drive down the nation’s harvest numbers to the lowest levels in a decade. That forecast is driving corn prices to about twice what they were last year. While it is expected to be a tough year for many farmers, southeastern Minnesota seems to be an oasis, with higher-than-average yields. State agriculture officials are forecasting a yield averaging 194 bushels per acre in the southeastern region, compared to a three-year average of 186 per acre. By comparison, the state average is predicted to run about as low 156 bushels an acre. That is in line with what much of the country is expecting to see.